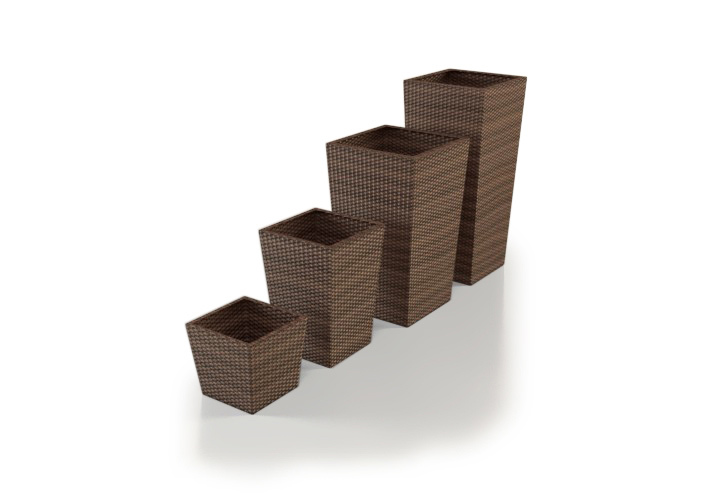 These stylish rattan plant pots are the must-have accessory to match your rattan garden furniture! The rattan plant pots are available to buy in black, brown or grey and in sizes S, M, L, XL….there’s something for everyone. 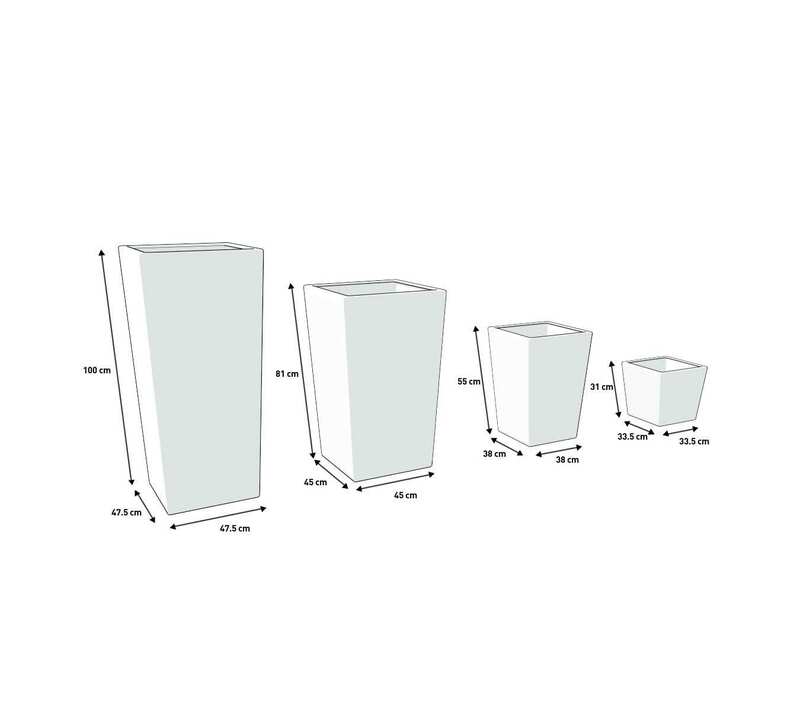 S: 33,5 x 33,5 x 31 cm, M: 38 x 38 x 55 cm, L: 45 x 45 x 81 cm and XL: 47,5 x 47,5 x 100cm. You can stick to one colour or mix and match – whatever takes your fancy!